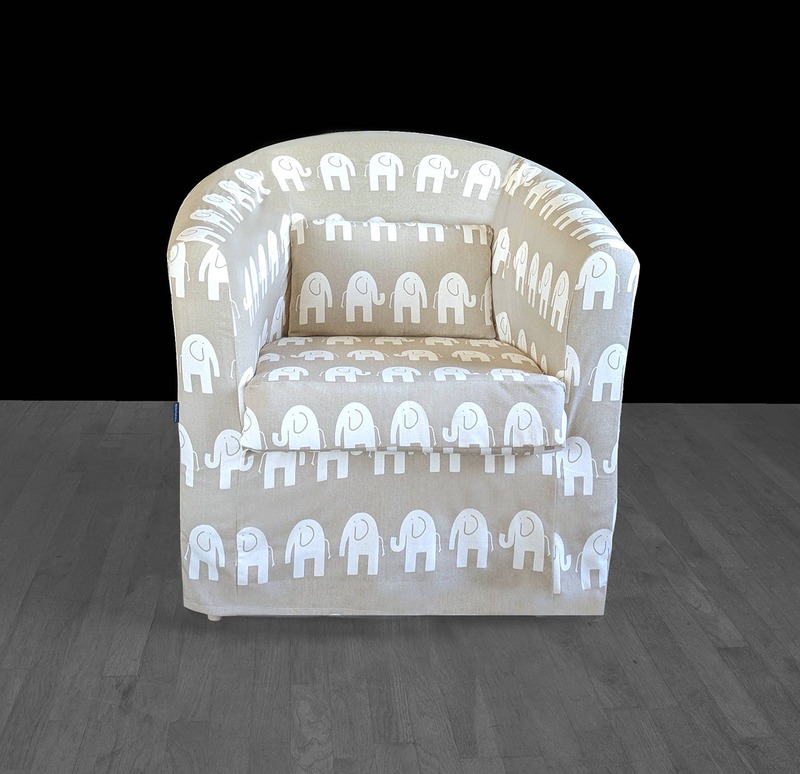 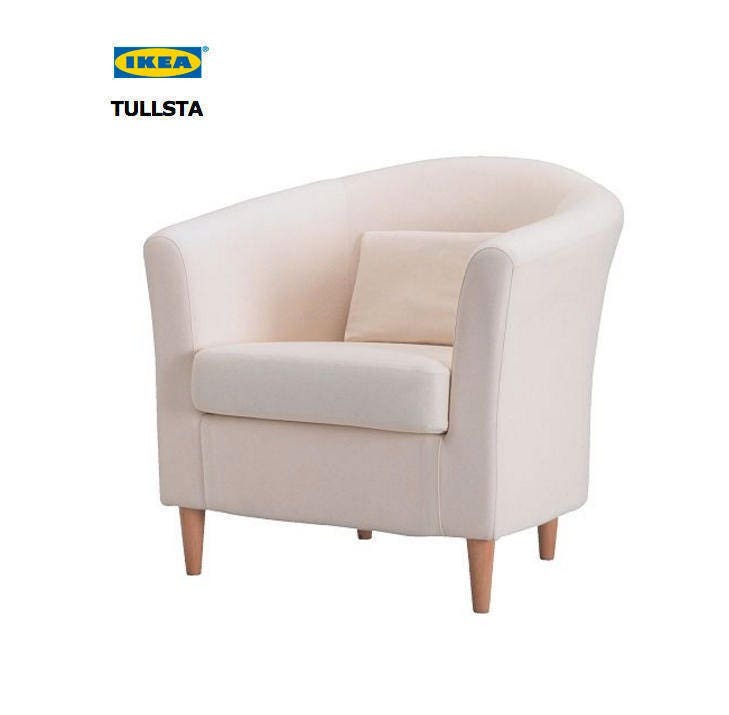 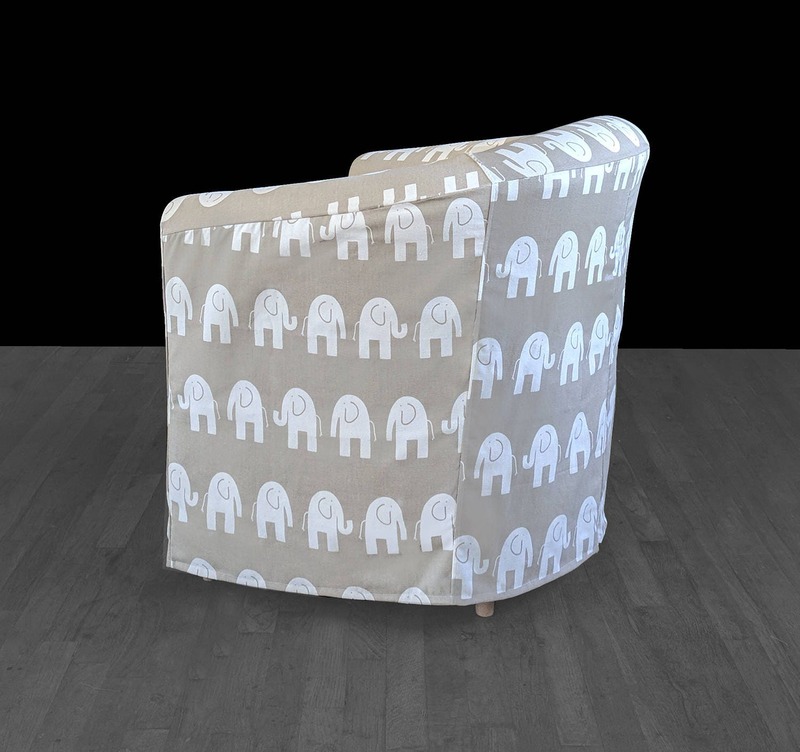 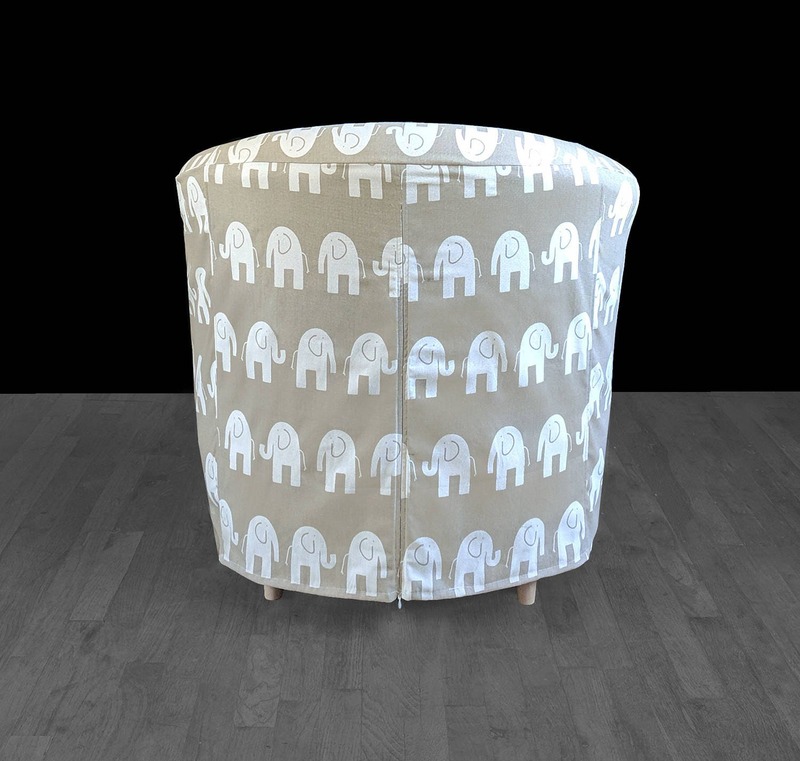 Beautiful slipcover for the IKEA TULLSTA armchair in a cute elephant print! 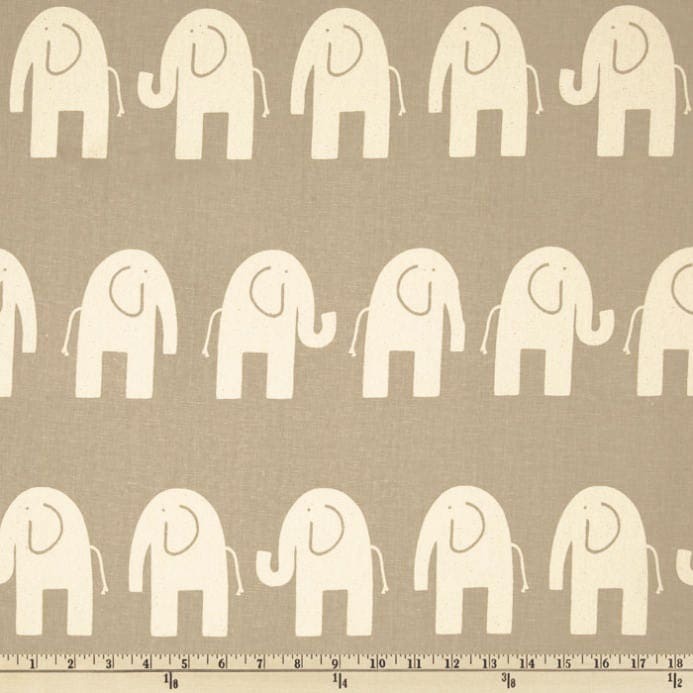 This color is a light maple / tan brown. 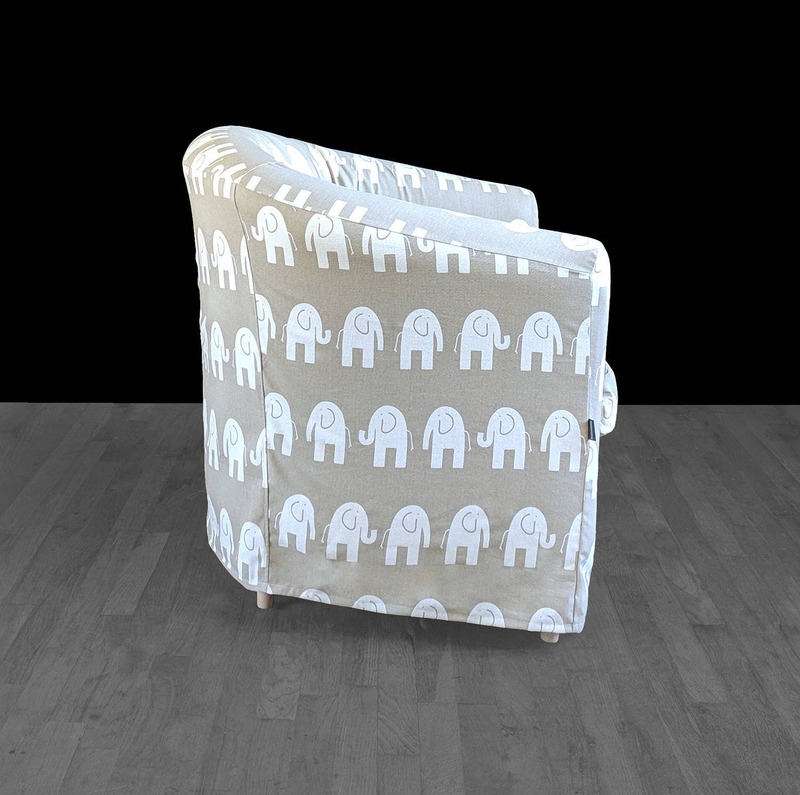 Simply slip this over your chair for a whole new look.